"Ottagonale medium" brass lamp is solid and firm and is suitable for every room. 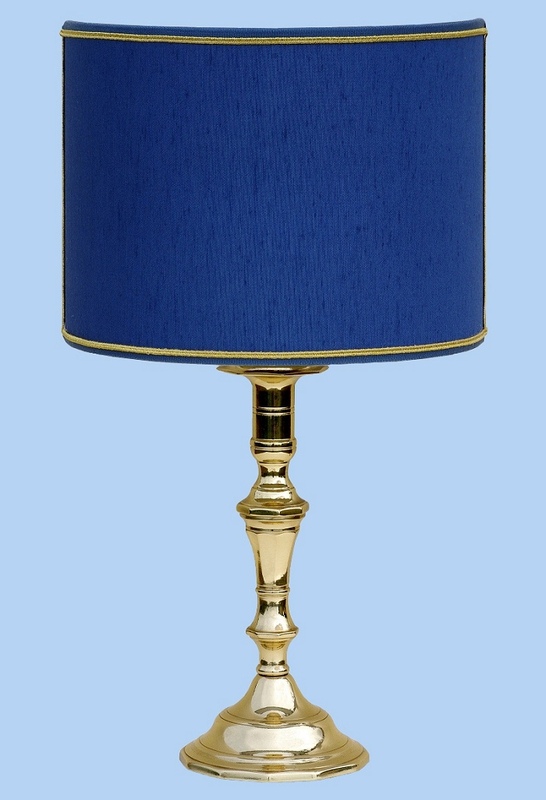 Dimensions of the lamp: height = cm 27 - diameter of the base = cm 11. 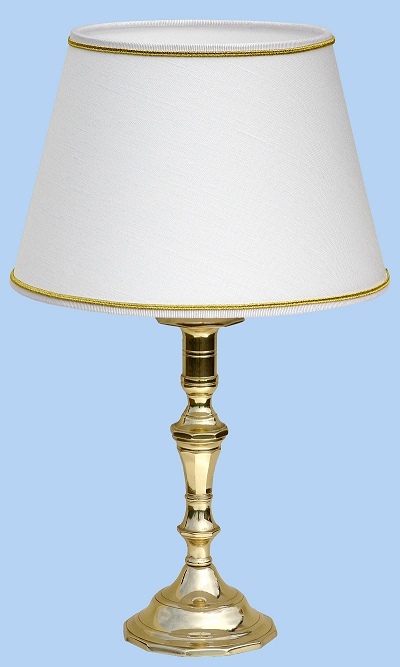 Dimensions of the lamp with the lampshade: height = cm 40 - diameter of the lampshade = cm 25.